Retail Price: 21.00 - Save 46% Off! 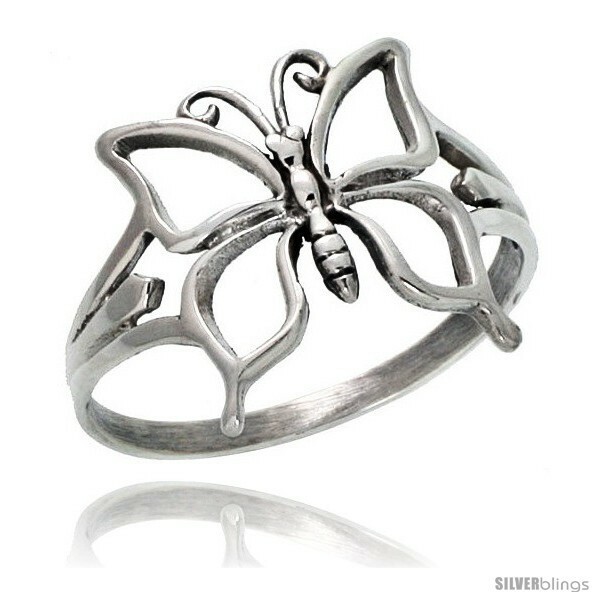 This Butterfly Ring is made of Solid Sterling Silver. 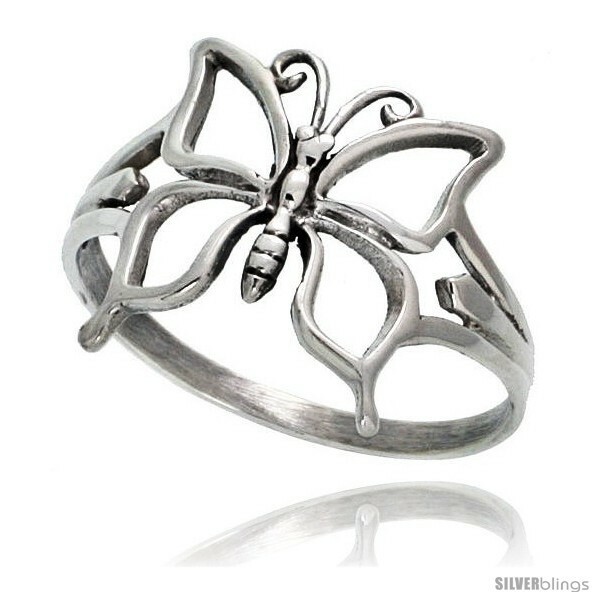 The Quality is good, and it looks great on. It will make a nice gift for all Butterfly lovers. Sizes are available from 6 to 10.5.